BERLIN – A block party planned for downtown Berlin in August will benefit Believe in Tomorrow. 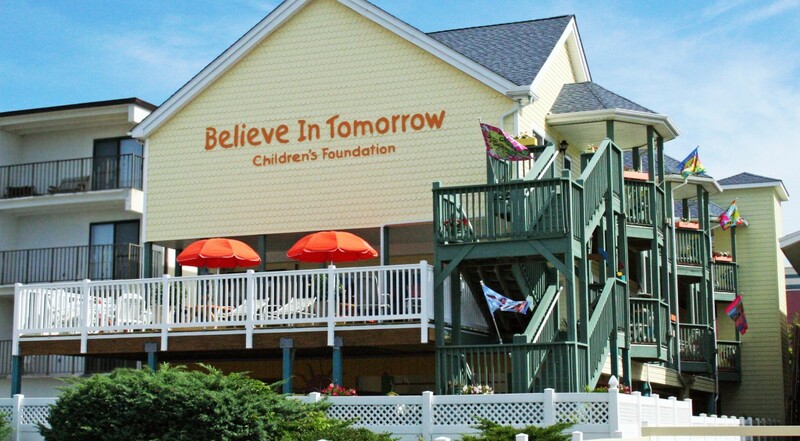 On Monday, June 12, the Berlin Town Council approved a request from Believe in Tomorrow representatives to host a fundraiser described as a block party on Main Street Aug. 12. The event would raise money for the nonprofit, which offers respite housing in Ocean City to families with sick children. Click here to read more.